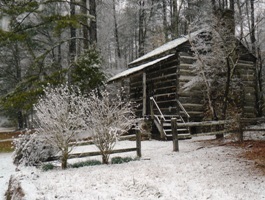 The Appalachian Settlement is another major attraction on the Funk Heritage Center grounds. 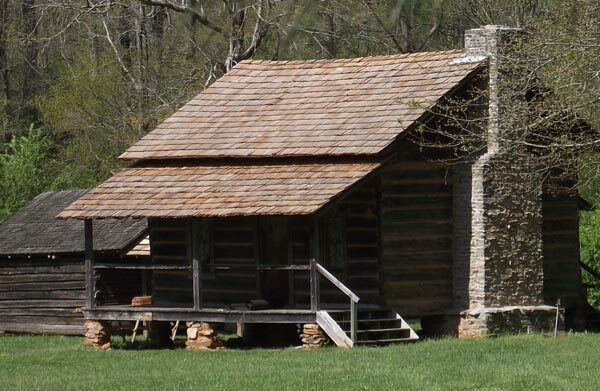 Designed to interpret the pioneer experience, the Appalachian Settlement includes two authentic log cabins, a blacksmith shop, pictured below, and other 19th century farm buildings that have been moved from their original locations in the area. Cabins have been faithfully reconstructed and furnished. 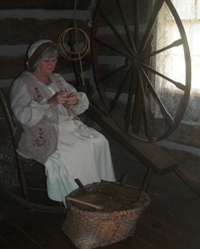 Other village structures include a syrup mill, threshing floor, wooden truss and kingpost bridges and a kitchen garden. The Appalachian Settlement is only open and staffed, weather permitting, during special programs and group tours when requested in advance. The land, although remote, is filled with numerous valuable resources -- timber, fertile ground, minerals and waterpower. All that one needs to prosper is the knowledge, imagination and ingenuity to make it work. Large timber is growing everywhere, and game is plentiful, but roads are scarce. The railroad from Chattanooga to Atlanta goes through Cartersville, the nearest sizable trading center. A dirt wagon road goes through Canton to Cartersville, but you have to ford the river several times. The easiest way to get to the railroad is to go to Fairmount through the Salacoa Valley. At best, in good weather, it is a day’s trip one way by wagon to any sizable trading establishment, so self-reliance is a necessary trait. The settlers and Indians had complex relationships, ranging from cooperation and intermarriage to hostility and violence. During the Historic Period in southern Appalachia, many settlers (mostly Scots-Irish) were moving into the area and learning to survive. By the late 1700s, many Cherokee were Christians, and some had even introduced African slavery into their rich valleys. As the Indians adopted the ways of white men, the settlers also gained Indian knowledge and skills that helped them adapt and thrive. By the 1830s, the Cherokee were the only Indians of significant number remaining in Georgia. 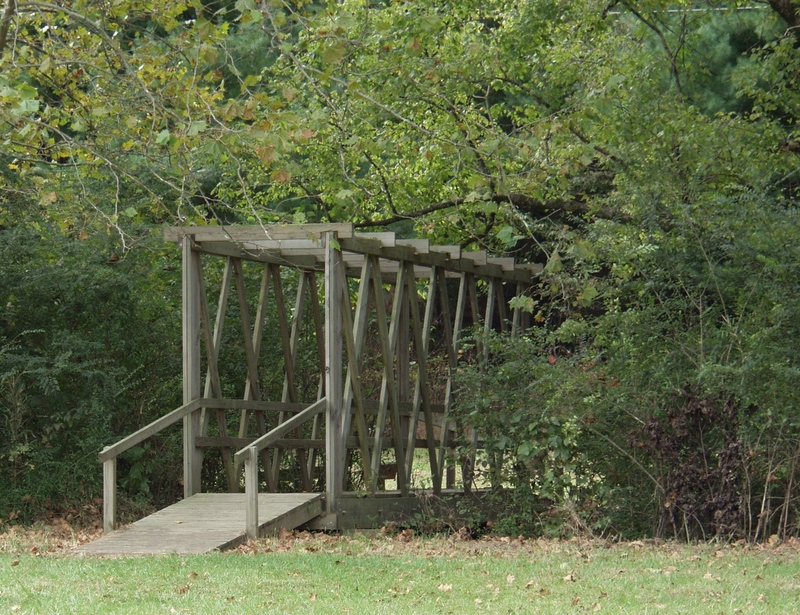 Until the time of the Indian Removals, or Trail of Tears, the interaction between Indians and settlers resulted in a "cultural crossroads" that was the inspiration for the Funk Heritage Center. 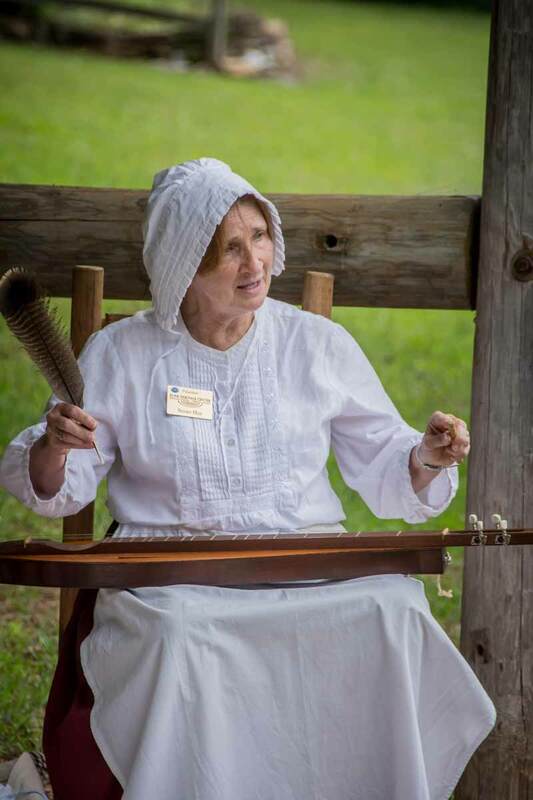 Weather permitting, during special events including the annual Native American Day and History Alive school programs, pioneer interpreters dressed in period clothing are in the Appalachian Settlement. Visitors who want to walk to the Settlement should request an Appalachian Settlement Guide from the front desk receptionist. 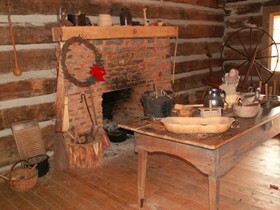 The log cabins and blacksmith shop are only staffed for group tours and special programs. Tours of the Settlement may be added to both school trips and adult group tours for an additional fee of $2 per person with a minimum of 20 people. Three weeks advance reservations are required. If you are visiting the museum and want to walk to the Settlement, please request an Appalachian Settlement Guide from the front desk receptionist.